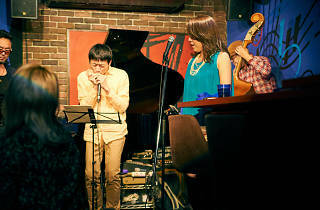 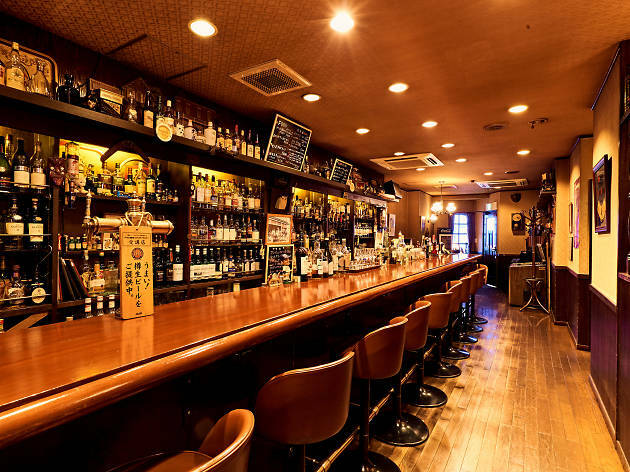 Here’s your chance to experience the old-school charm of Otsuka from dusk to dawn with our Time Out nightife event, Otsuka After Dark: 20 things to do after sunset. 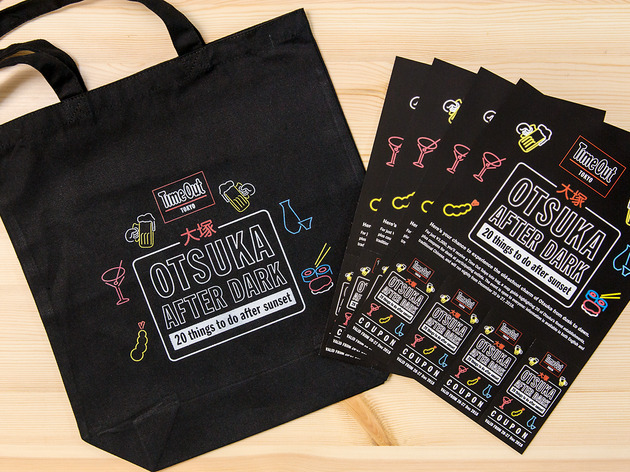 For just ¥3,000, you’ll receive a Time Out Tokyo tote bag, a map guide highlighting 20 of Otsuka’s finest establishments, plus coupons for deals at participating outlets. 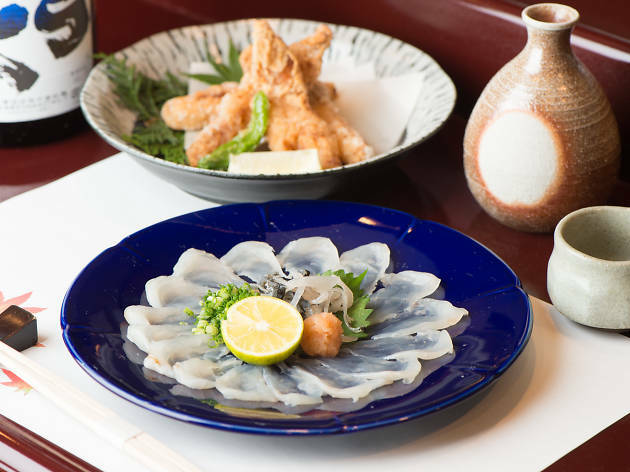 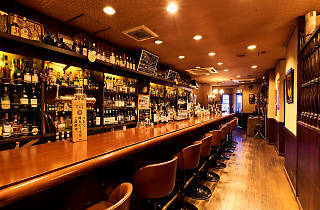 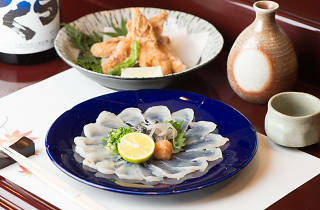 Known in the past as a red-light district, this laid-back neighbourhood is home to a number of long-established venues; many of these dining, drinking and entertainment outlets have been around since the pre-war Showa era. 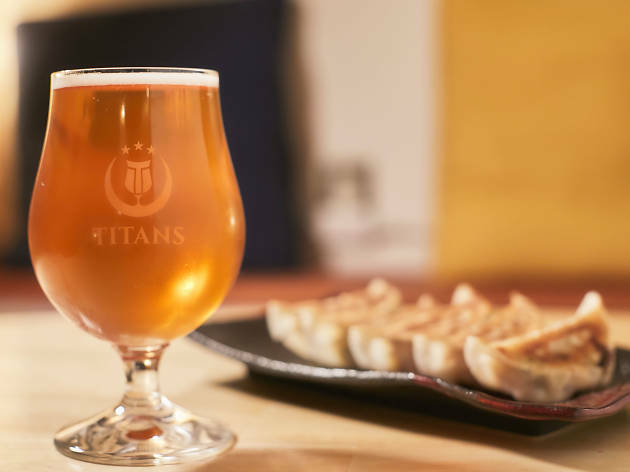 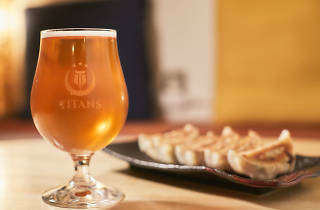 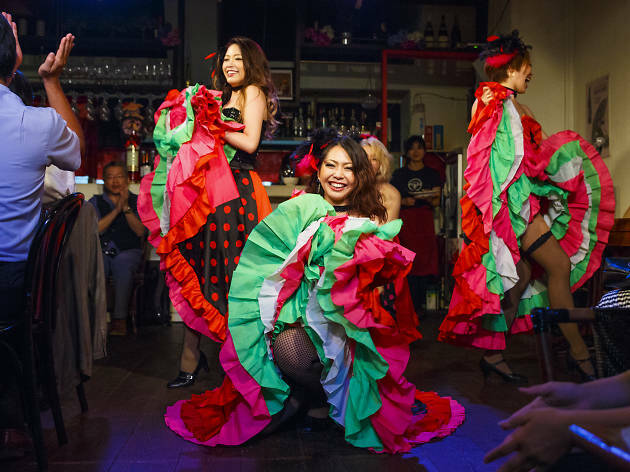 There’s something for everyone in this historic part of Tokyo, whether you’re in the mood for authentic local izakaya, lively bars, restaurants, craft beer joints or even French cancan dance performances. 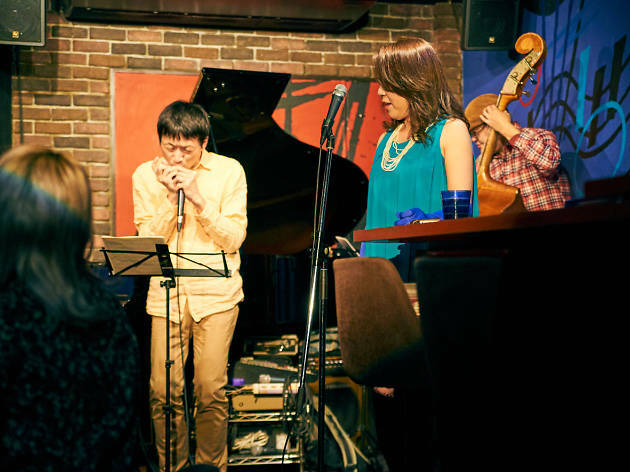 The event is open to everyone: information is available in both English and traditional Chinese, and will run nightly from December 20 to 27, 2018. 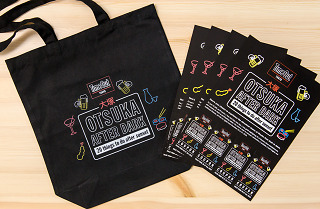 After purchasing this special pack, just pick up your tote bag in front of Otsuka Station starting from 5:00pm and you’re all set to begin your evening adventure.